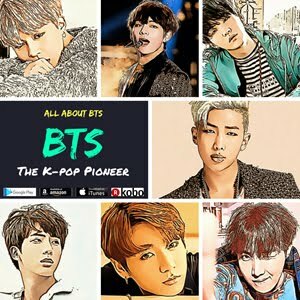 Do you want to become a k-pop star? But you can't even dream of having an audition because you think you're too ugly? 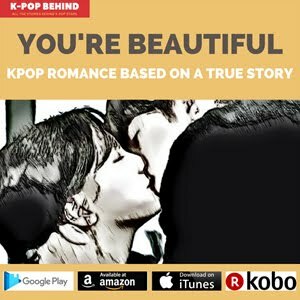 Well, it's not true you should look very handsome or pretty to become a k-pop singer. Here's a good example. It's Akdong Musician's Lee Soo Hyun. She's not a typical beauty, but she is very cute and attractive, and she has good singing ability too. She has personality. That's why many people love her. So, check out how she thinks about her appearance. Even though she is still very young, she is wise and thoughtful. Since I had some painful experiences due to my appearance, I think I can give advice to those who are concerned about their appearance. There are standards of beauty, but you should know that all the people have different standards of beauty. Women have their standards of beauty, and men have their standards of beauty. Kids have their standards of beauty, and people in their 40s have their standards of beauty. It's impossible to meet other people's standards of beauty. Let's take an example. If I get double eyelid surgery because some people tell me my eyes are too small, other people will blame me for getting the surgery later, saying "Why did you get the surgery?". And if I get a nose job because I have a flat nose, I will have to do my eyes and lips too because my new nose will not match my eyes and lips. That's not all. I'll have to do my forehead and chin too. If I get all the surgeries, people will say "Who the hell are you?". So, what I want to say is that you don't need to try to meet other people's standards of beauty. Make your own standards of beauty. I've seen lots of malicious comments about my appearance since I was very young. But I don't care. I never want to meet their standards of beauty. They don't have their own standards of beauty. I'm the heroine of my life. If I'm satisfied with myself, yeah, I'm pretty. Nobody can live my life for me. I never think I'm ugly, and I think I'm pretty and attractive enough. 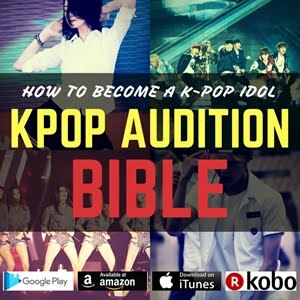 Do you want to become a k-pop idol? 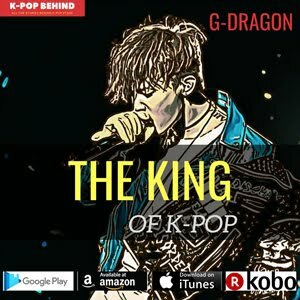 Do you want to become a k-pop trainee to realize your dream? Well, here’s what you’ve been waiting for. 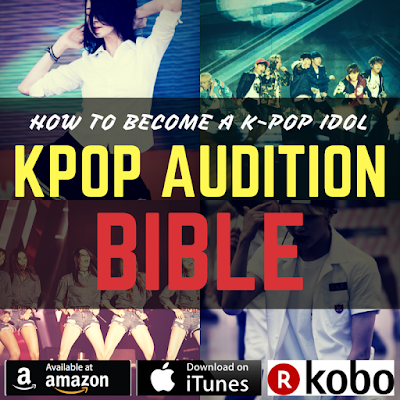 Kpop Audition Bible: How to become a k-pop idol includes all the stories about k-pop audition. 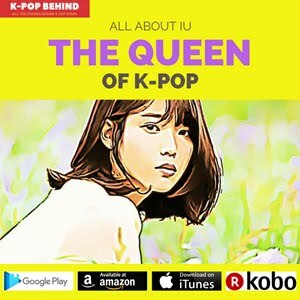 The author, who has been working as a k-pop journalist since 2010 gives you answers to questions such as “What is the evaluation standard of k-pop audition?”, “I’m fat and ugly. Can I become a k-pop trainee?” and “I’m a foreigner. Can I become a k-pop trainee?”. 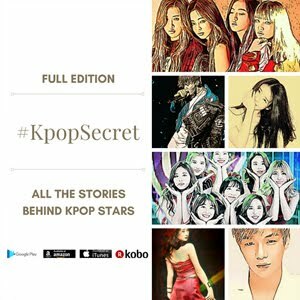 And the book also contains tips & advices for k-pop audition participants and a variety of stories behind k-pop idols’ trainee life and debut.